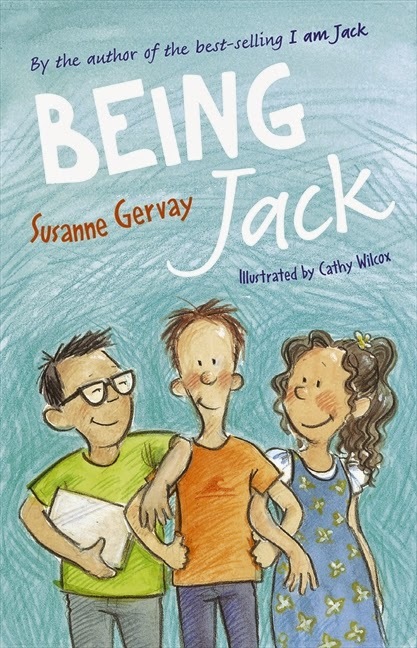 Kids' Book Review is delighted to welcome award-winning author Susanne Gervay with her recommendations for books that break down the barriers of disability and invite younger readers to emotionally engage with characters dealing with a variety of physical, emotional and mental challenges. Until the mid twentieth century, stories in general tried to explain away disabilities. Those with disabilities were presented as stereotypes - evil, laughable, their own worst-and-only-enemy, a burden, non sexual, sad or able to cure themselves when they have a character change. They were characterized as incapable of fully participating in everyday life and followed stereotypical scenarios. Helen Keller, although a real person, is characterized in books as a ‘saint’ who defies her disability. Captain Hook with his one hand, is just evil. Clara in Heidi (1879) is the pitiable girl who will walk again once she has a character change. The invalid Beth in Louisa May Alcott’s Little Women (1868) is saintly. Grimm’s fairy tales (1812) present evil characters as typically hunchbacked and crippled. Colin who has a twisted spine and is bedridden in Frances Hodgson Burnett’s Secret Garden (1909) is cured through friendship. In the 1940s there began to emerge a new frankness and a willingness to give young people a real voice in literature. J D Salinger’s Catcher in the Rye (1951) exploded onto the scene with teenage issues of identity. This new realism impacted on the portrayal of disability with the publications of landmark books - I Can Jump Puddles (1955) by Alan Marshall about a boy with polio; and The Cay (1969) by Theodore Taylor about a blind boy. In the seventies there began a recognition of the rights of those with disabilities to be treated in the same way as the rest of the community. 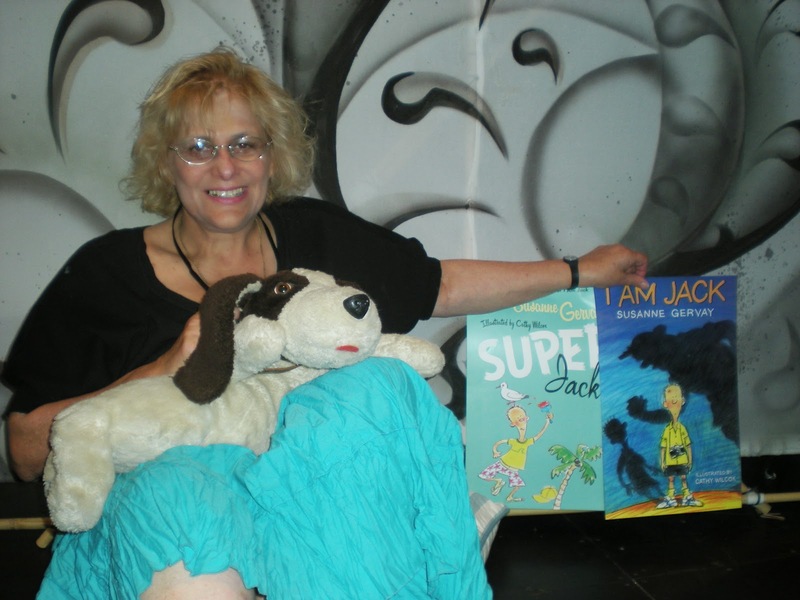 Disability drew in some of the world’s best authors including British authors Jacqueline Wilson and David Almond, New Zealand author Margaret Mahy, American author Cynthia Voigt, Australian authors Colin Thiele, Patricia Wrightson, Morris Gleitzman and John Marsden. These authors wrote about meaningful human experience focussing on the person and story not the disability. After 1975 the portrayals of a greater variety of disabilities emerged including emotional disorders, autism, epilepsy, anorexia, learning difficulties, cancer, AIDS Stereotypes of disability began breaking down with the development of inclusive and empathic children’s books which engaged all children. Waiting for Hugo by Amanda Niland – Asperger syndrome. The Curious Incident of the Dog in the Night-Time by Mark Haddon – Asperger syndrome. Susanne Gervay is an award-winning author and a tireless advocate for children's literacy and Australian children's authors and illustrators. She has just released the fourth and final book in her I am Jack series, Being Jack, published by HarperCollins. Visit Susanne's website to find out more about her books and her work within the children's book industry.